SVAC offers the opportunity for Artist Members who live in the area to work on campus for weeks at a time. 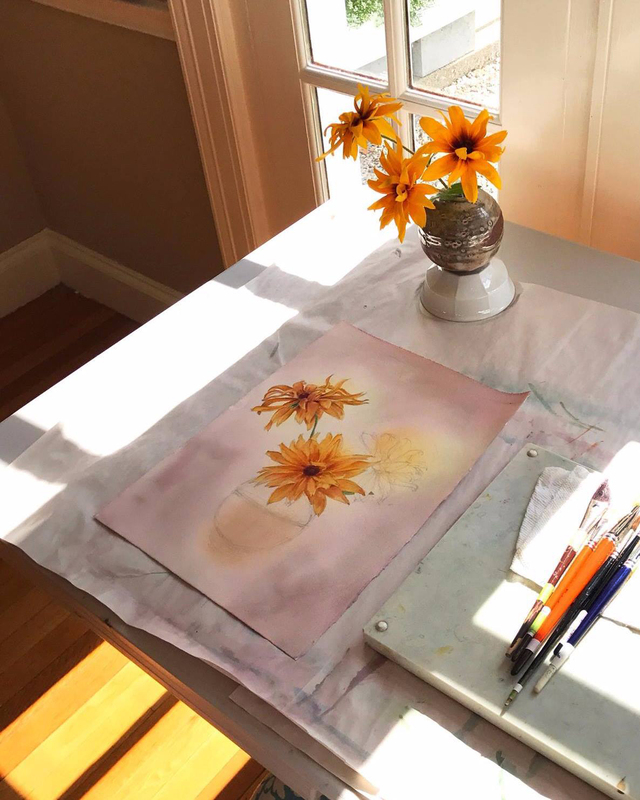 Having Artists in Residence enhances SVAC’s creative atmosphere, enables our Artist Members to sell pieces, and gives them an opportunity connect with art enthusiasts. We’re excited about the number of interested artists and will reach out at the beginning of each season to design our schedule for Artist in Residence. For more information, please email Anna Maria Hand, Gallery Director | Collections Manager, amhand@svac.org.